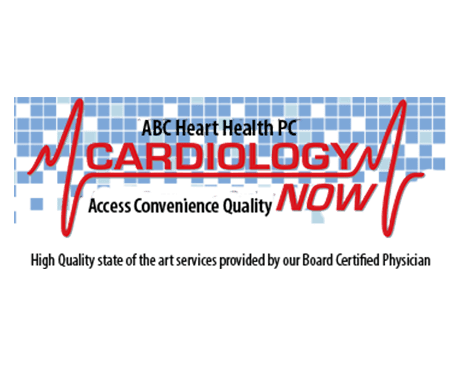 For more than a decade, Cardiology Now has delivered superior customer care to cardiology patients in the Denver and Englewood, Colorado, area. Abid Husain, MD, FACC, at Cardiology Now offer quality care including cardiology diagnostic testing like EKG, echocardiogram, stress test, and carotid ultrasound, along with preoperative testing and preoperative surgical clearance. At Cardiology Now, the heart health of patients is the top priority at all times. The expert team is compassionate, dedicated, and determined to help their patients maintain exceptional heart health. With heart disease currently being the leading cause of death in the United States, the Cardiology Now team is passionate about diagnosing heart problems early and promoting wellness care as soon as possible. Cardiology Now offers same-day or next-day service at a reasonable cost. Test results are available quickly for patient convenience and Dr. Husain promptly communicates test results to referring providers. Cardiology Now is currently accepting new patients. Use the online booking tool or call the office to arrange diagnostic testing or wellness care with the best cardiologists in the Denver area today.